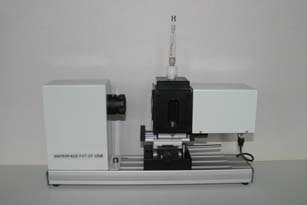 The CA-1 is a modular extension of the PAT-1 Drop Bubble Shape Tensiometer for contact angle measurements. The characterization of solid surfaces and liquids play a vital role in understanding adhesion, material wettability, biocompatibility, lubrication of solid surfaces as well as the wetting, spreading, washability and adsorption of liquids. 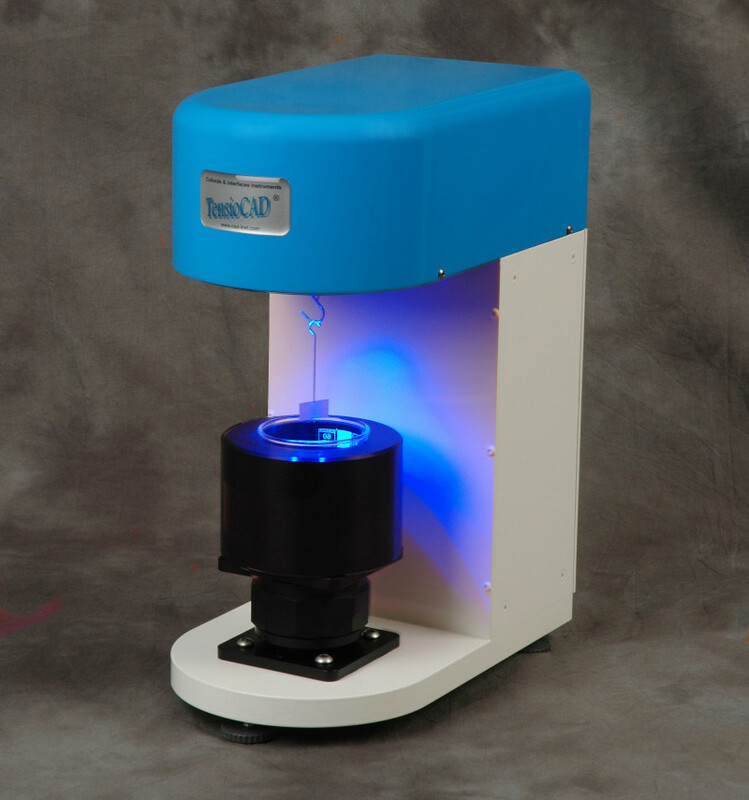 Contact angle and interfacial tension measurement provide the information needed for the development and modification of liquid and solid surfaces. 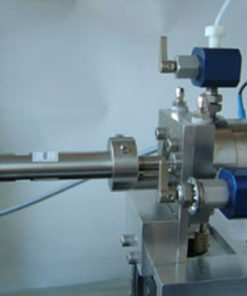 The contact angle is the angle formed by a liquid at the three phase contact line where a liquid, gas and solid intersect. 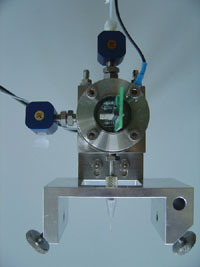 The shape of the drop is controlled by the three forces of interfacial tension shown in the figure. The contact angle is a quantitative measure of the wetting of a surface by a liquid. 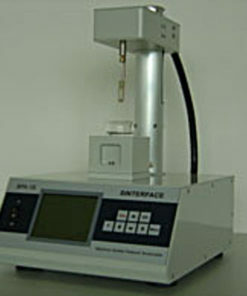 It can also be used as a control measure in surface treatment and cleanliness. The BPA-1S Maximum Bubble Pressure Analyzer is the choice for very short adsorption times. 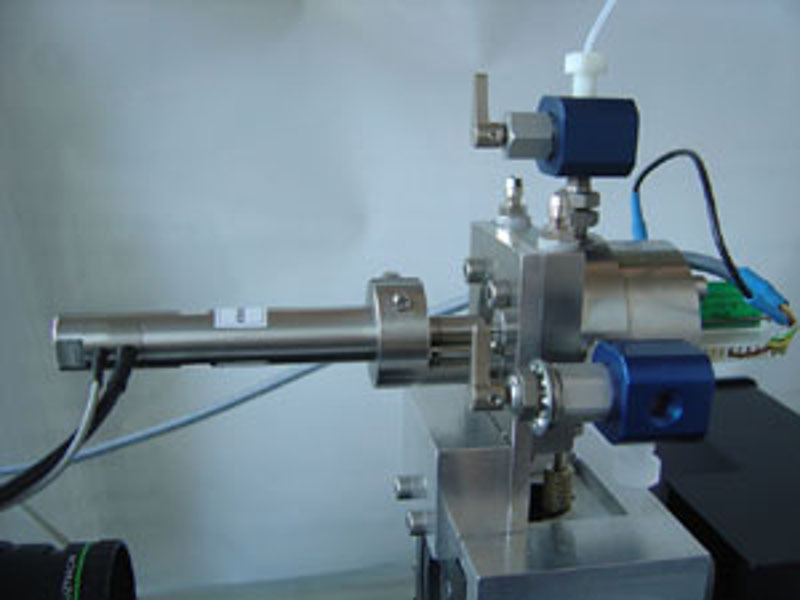 The Foam Analyzer FA-1S for the study of foam drainage and foam stability under strictly defined conditions. 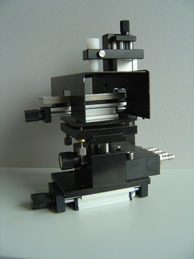 The TensioCAD is a semi-automatic Du Noüy Ring and Wilhelmy Plate Tensiometer for the measurement of Surface Tension and Interfacial Tension. 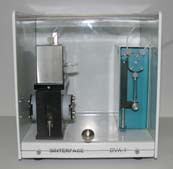 The DVA-1 Drop Volume Tensiometer is a classical method to measure the surface and interfacial tension of liquid. 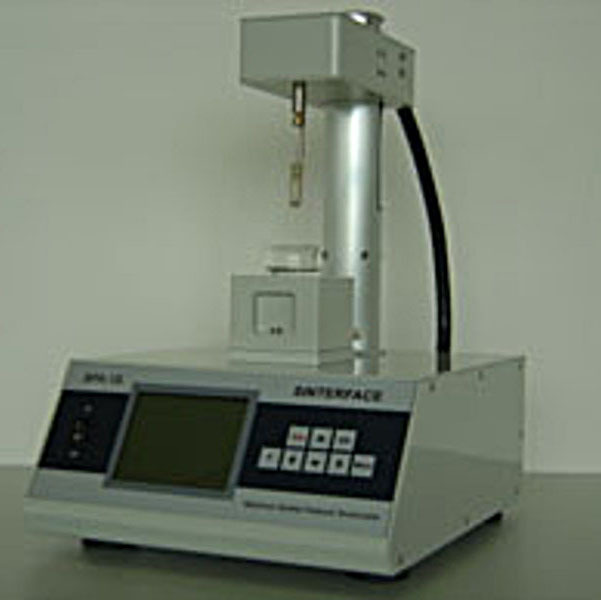 Economical Drop and Bubble profile Analysis Tensiometer for the measurement of Surface Tension and Interfacial tension of liquids, equipped with a manual dosing system. 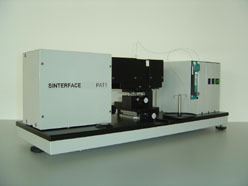 This Drop Pressure module is dedicated to measurements of Dynamic Interfacial Tensions of liquids. 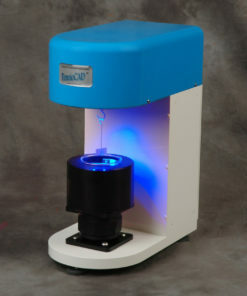 The Drop and Bubble Tensiometer PAT-1 uses a modern optical method to measure the dynamic Surface Tension and Interfacial Tension of liquids, 0.1 s resolution over a period of seconds up to days. 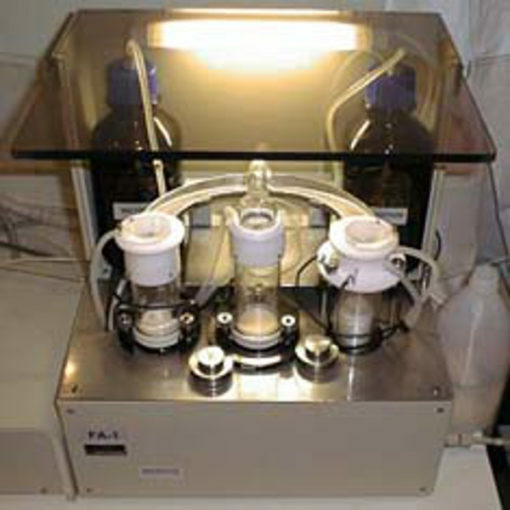 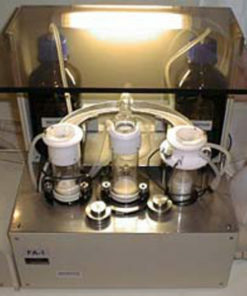 The instrument is supplied with a computer controlled dosing system.